A perfect location if you enjoy fantastic, colorful, sightly and atmospheric parties, or if you want to participate in creative workshops between two such parties. 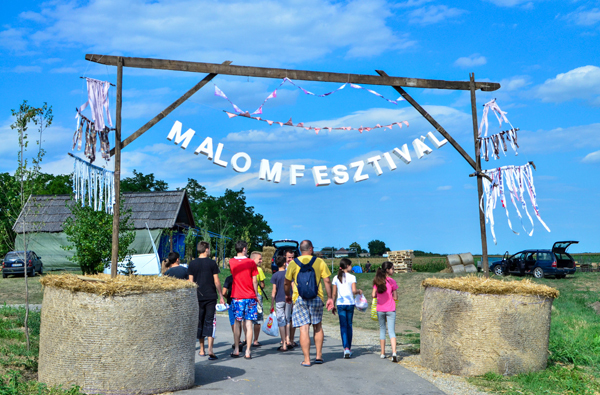 What is necessary for a good festival? A team of enthusiastic organizers, a good venue, quality programs, a good atmosphere, and an inexplicable extra, the so-called “soul” that is a characteristic to just a few festivals. This extra can be found at the Windmill Festival in Orom. It has a soul. Orom is a quiet village about 30 kilometers from Subotica. Most of the year it is a quiet, average small village, but in August, people going to the festival take over the village, and the everyday life of the small town becomes louder. 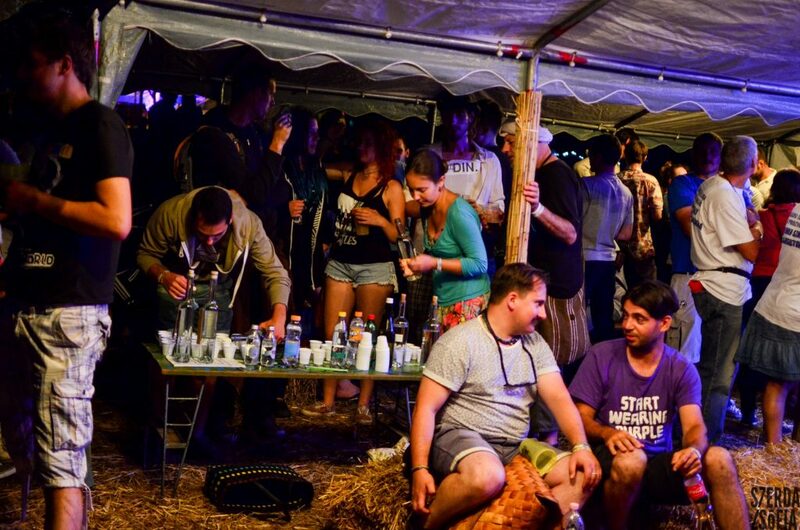 The Windmill Festival laid its first stone in 2014 as a spontaneous home party, and a group of friends became the organizers, replacing the former Windmill Festival. Currently, members of the Wemsical Serbia Youth and Culture Association, which is based in Kanjiža, are organizing it with the main originator from Orom, the Asztalos family. 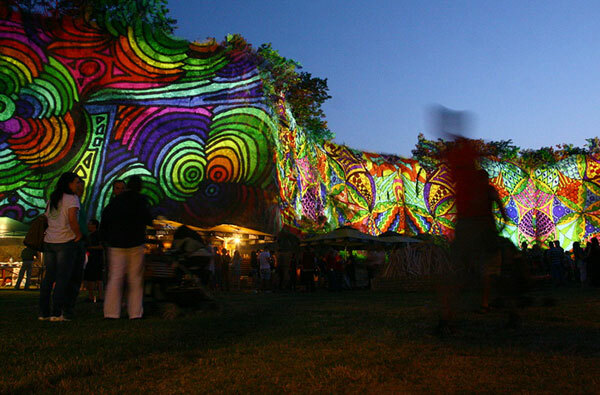 The characteristic of the festival is an unrepeatable, unique and familiar atmosphere. 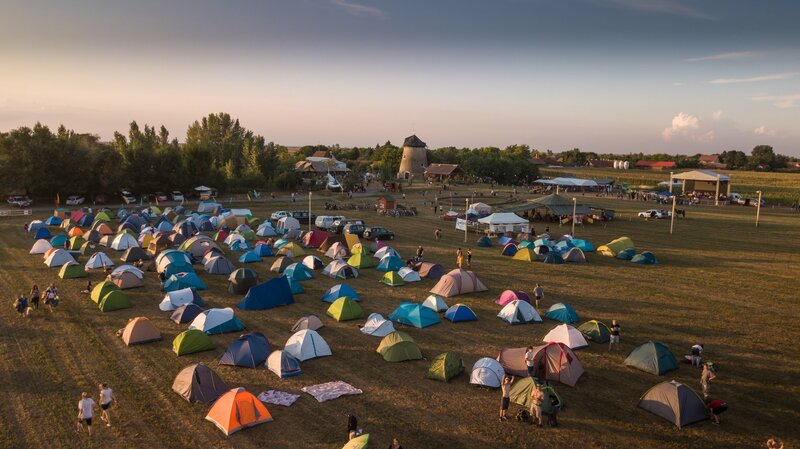 The feeling of belonging to a community, community spaces, encounters, environmental protection, and environmental consciousness are included in the organizers’ vocabulary when talking about the Windmill Festival, and the festival guests bear witness of that as well. 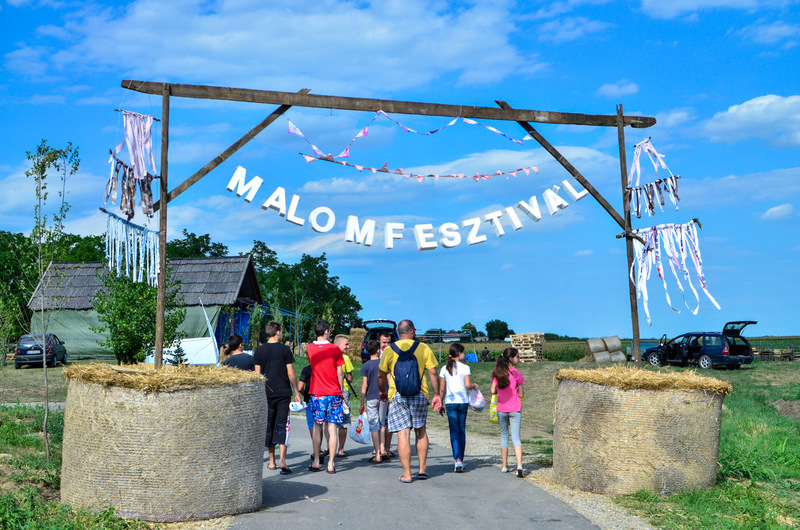 The festival is evolving year after year, and the number of performers is increasing as well, and on its three stages (Main Stage, Acacia, Folk Musical Tent), it hosted bands such as Kistehén, Repetitor, Szabó Balázs Bandája or Lóci játszik!. The groups that made the audience dance are the Bohemian Betyars, Góbé, Fokos and the Juhász Band, the one who told tales in songs is Bori Rutkai, those who brought the best hip-hop lyrics are the Akkezdet Phiai and Belga, and the ones who kicked up the dust are the Circus Problem, Sin Seekas, and the Scientists – to name just a few. A variety of music genres can be heard, from ethno to punk, from classical music to hip-hop. The aim of the organizers is to help the alternative musicians who are just wandering around in our region to show what they got. In addition to the more prominent performers, local and regional, beginner and well-known bands also play next to the mill. But the music program is the only thing that is notable at the Windmill Festival, but the daytime circus productions, programs for children, dance houses, community cooking courses, book shows, workshops, fairs, local food and beverage specialties, horse-riding excursions all await for the participants. The old Mill’s cool interior hides a photo exhibition and literary conversations as well, and those who can no longer endure the August heat can jump into a huge pool. The organizers also put great emphasis on keeping the area clean, in which many volunteers assist them, and reducing the amount of rubbish by introducing reCUPs, which has forced them to get rid of disposable plastic glasses from the festival area. They also operate bicycle rentals, so that guests of the festival could discover the surroundings of Orom during the day, or say hi to the costermonger at the market. Since 2016, many youth art camps have been organized before the three-day festival, including photography, film, theater, eurhythmics, literature, fine arts and music camps. The festival is dog and child friendly, specially recommended for families with children. It is not a hidden intention of the festival to draw attention to the importance of this rare building, as well as to make the environment of the mill prettier with the help of the festivals’ workshops – inspired by the environment of Orom and the mill-related symbolism. They advocate the cultivation of alternative ways of expression, tolerance, traditions and the creation of new traditions. 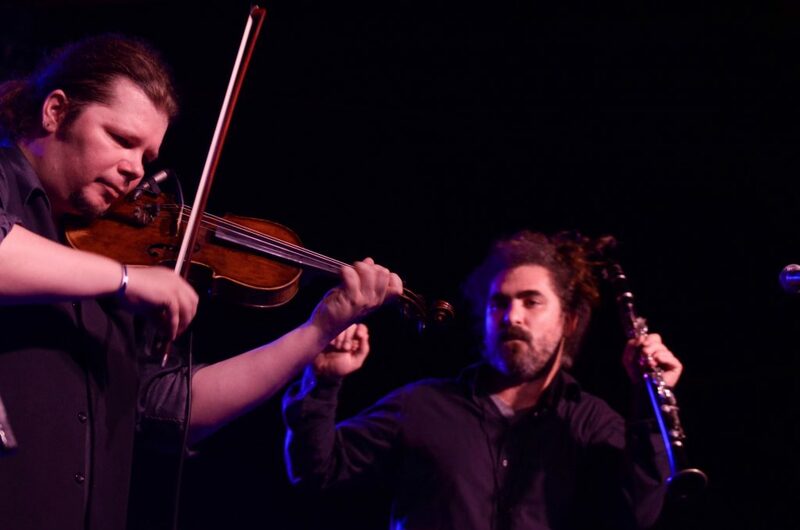 A többnapos fesztivál keretein belül koncerteket, gasztro udvart és művészeti programokat szerveznek a kishegyesi löszfal ölelésében. 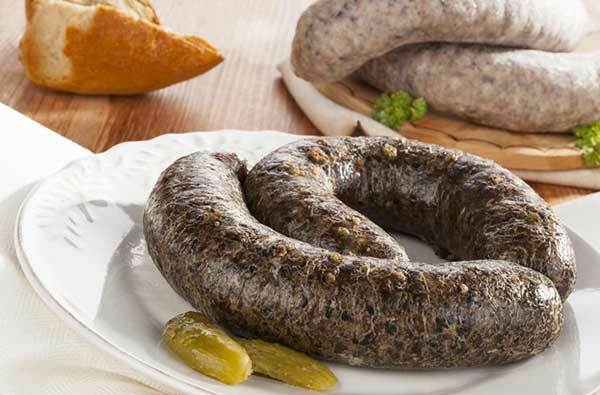 Az adorjáni hurka- és kolbászfesztivál minden év novemberében kerül megszervezésre. 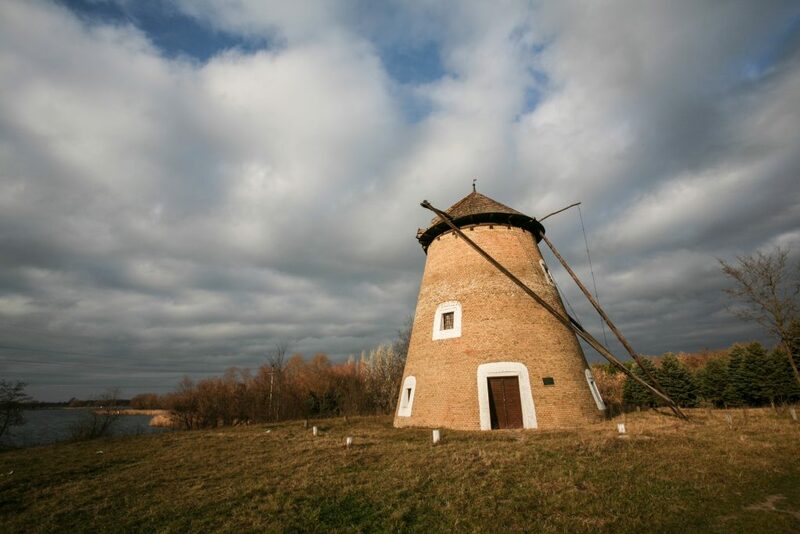 Vojvodina offers plenty of watery places for fishing including marshes, swamps, and rivers. 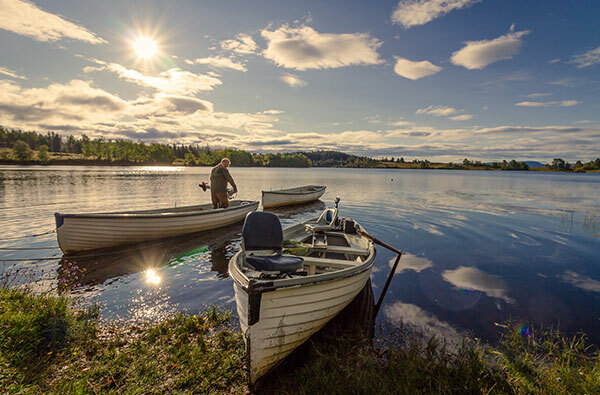 We did our best to pick the most interesting fishing areas.